Your child will get off the bus at our wonderful property and participate in activities throughout the day. 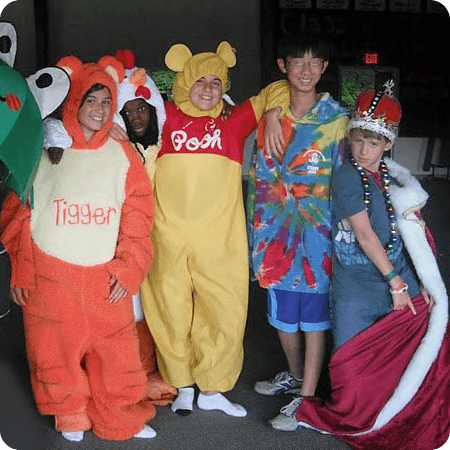 YMCA Camp Chase Outdoor Center has something for everyone! If you are a member of any branch of the YMCA of Greater Hartford, YMCA Camp Chase is included with your membership! 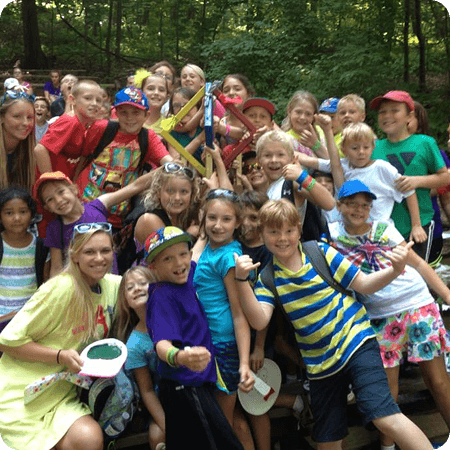 From family nights to community events to volunteer weekends, there’s always something happening at Camp Chase! Take a peak at the Camp Chase Facebook page for the list of 2019 renovations and improvements! Camp Chase will be offering a special summer membership for the Town of Burlington members. Visit the Outdoor Center “Membership,” area of the website to find out!